There’s lots of confusion over this exact statement. Here, at Lilypad Farm, we have clean fish practices; the result is giant plants. When starting a small commercial system, or even better a small backyard aquaponics home unit, you may have trouble. The nutrient levels are low. So you, the producer, must be patient. SRAC-454 asks for fish that are 50grams average. We never talk about fish as fingerlings; the aquaponics user has to use the term teenagers and always use the term gram size. We have a feed rate schedule, it conforms to a commercial growers method. The fish are small. At times, we have started with 1 gram fish. We hand inspect each fish for abnormality, deformity. We use the visual guide too. Fish can never be away from the water more than one Human breath. If you need to re-breath, so do the fish. This is a rule number 1 in fish handling: fish can recover from this stress; it takes months for the fish to overcome hypoxia. We make sure the teenagers get the proper proteins, too — the fats are a must here. By protecting and grading the Fish in the first stage, you will then get to the nutrient levels needed to start you engine. This is reason why we establish the rules of Aquaponics versus any other type of grow unit. The fish are the KEY element. Make no mistake! Aquaponics belongs in the hands of the fish farm/hobbist. The result of good fish practices is awesome plant growth; now we are making the robust plants we want over and over again — never once endangering the fish stock. Simply put, the media beds displace the water needed to grow density for profit; the other method is a hobby, plus it is not aquaponics. This much I am sure. 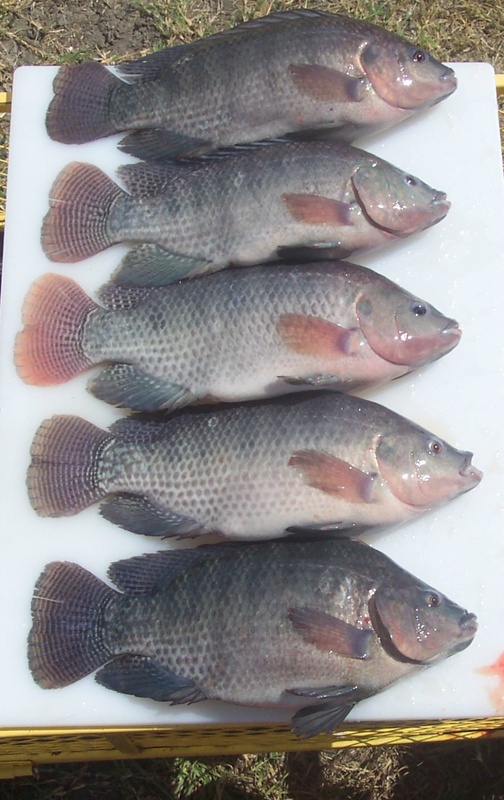 It is not possible to grow healthy fish when other unbalanced elements are present. Killing fish stock is not cool. Stay away from hybrids, it takes up too much time and it will crash. Here, the system has yet to crash. Our fish to gallon size is proper, fish are safe during time of low or no plant production. Follow the UVI method and find your way to profit. Keep up the numbers. Please ask questions, read SRAC-454 and get informed. Yes, we grow huge tomato on rafts, giant plants definitely grow here — no need for a media bed ever.. That’s hydro folks talking. Next, is the margins of what it is others do!!!!! Can you grow catfish on these system? Is talapia best choice. 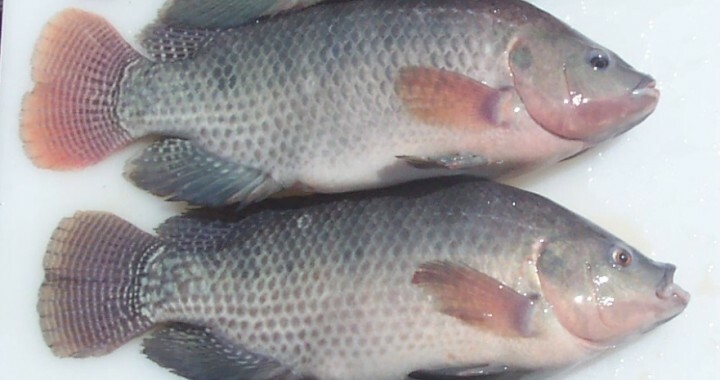 Tilapia are the best choice, for more than a few reasons. One being their excretions are solid not ‘messy’, and can easily be filtered out of the system. They also are able to thrive in a wider variety of temperatures and fluxuations. Koi fish are also another popular alternative. Can this system be used to farm shrimp? We have never used this system to farm shrimp, so I cannot really guide you in that direction.